Lee was born September 1, 1935, in Burley,Idaho, the son of Adelbert and Ethel Charlotte (Judd) Morris. He married Mardean Dudley May 1, 1956; their marriage was solemnized in the Logan Utah Temple on March 13, 1980. Mardean preceded Lee in death in 2001. In addition to Mardean, he was preceded in death by a son, Michael Morrris; his sister, June Cole; and his second wife, Karen Stevens Morris. 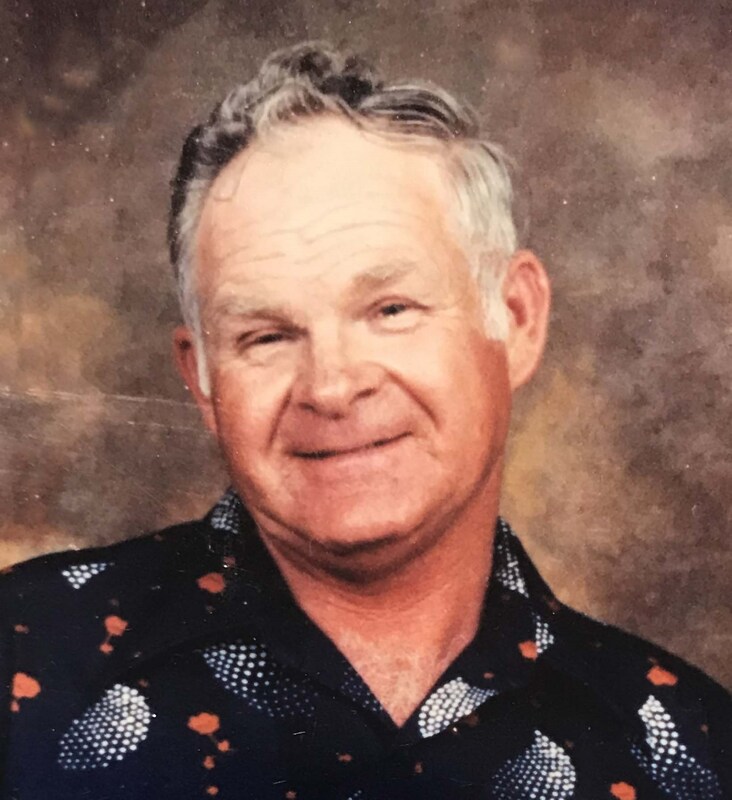 The funeral will be held at 11 a.m. Tuesday, April 16, at Rasmussen-Wilson Funeral Home, 1350 E. 16th Street, in Burley, where friends and family may call from 6 until 8 p.m. Monday, April 15, and from 10 until 10:45 a.m. Tuesday, prior to the service. Burial will be in Gem Memorial Gardens.